Mer'Ellen. 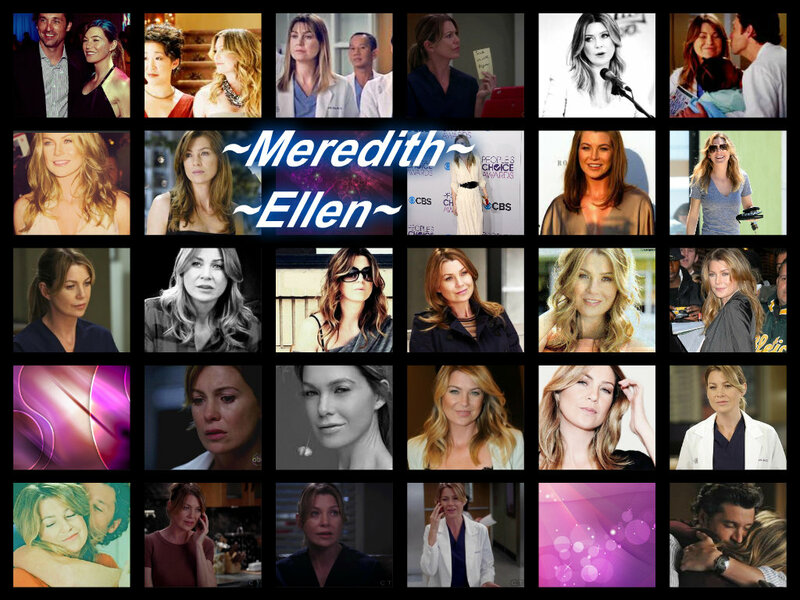 Meredih (Ellen ). HD Wallpaper and background images in the Meredith & Derek club. This Meredith & Derek fan art contains anime, comic kitabu, manga, cartoon, and mkono. There might also be kubadilika kioo dirisha.